It is critical for an organization to ensure they are engaging with their target consumers through every possible mean. Almost every category is some way or the other is trying to get the maximum of their consumers and are trying to introduce new and innovative ways. But in most cases, it backfires because of various reasons. 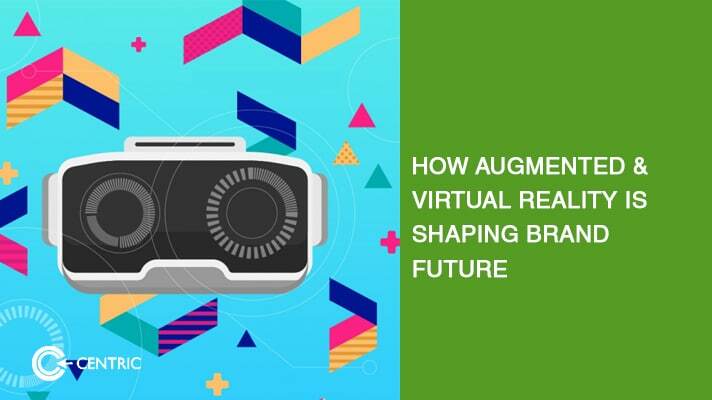 To me, AR / VR (augmented reality and virtual reality) are perfect tools for such activities as it keeps your audience engaged, keeps the message consistent and the recall value is always higher than the usual “activity” based communications. At times, it becomes part of experiential marketing (depending on the brand) and the consumer gets the best of the messaging that the brand wants to convey. 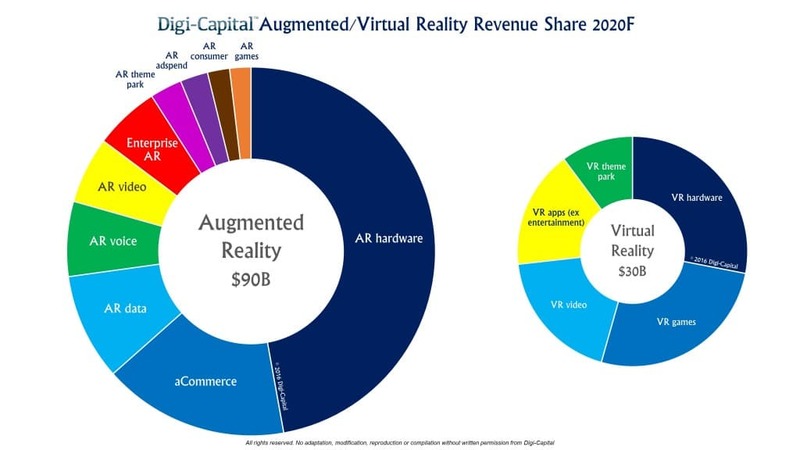 Also, it is an important element which we need to integrate into our communication plans as “Digi-Capital” expects virtual and augmented reality to become an $120 billion market by 2020. Such expectations are a clear sign how much expectations we have from this innovative tool. Let’s take a recap of how its effectiveness has been coming out as an integrated part of their campaigns. Let’s start with the initial AR Campaign done by National Geographic 5 years ago, a mall-based activity which was projecting images of animals, dinosaurs, astronauts, and even ambient environments amongst numerous curious shoppers. Their core idea was to engage shoppers via AR experience. To enable them with experience, participants stood at the center of an empty plane that featured the National Geographic logo. Large LED in front wall showcased the images of velociraptors hopping, a leopard taking a stroll and pausing for a quick nap, a looming thunderstorm, a giant Tyrannosaurus Rex, and a solo astronaut on a space mission, among others, popped up for people to interact with. This concept had such a strong impact that 2 years later, BBC did a similar activity in malls to engage consumers, this video can be seen here. In this case, National Geographic is clearly a winner, where it displayed the forgotten world around us in a very innovative way and ensured their equity becomes stronger through this equity with minimum physical efforts. Samsung did an interesting campaign by opening a scuba diving shop in the middle of the desert in Australia, where they introduced their virtual reality gear to the consumer and showed them the power of imagination. It became a lifetime experience for most customers as their chances to access the sea are slim. But this campaign showed a new perspective to introduce a brand to their consumers. The experience can be seen through this video. Above mentioned campaign ideas clearly show that how brands are using this technology to engage consumers, be it a virtual walkthrough (Union Square), gaming experience through VR Gear in an activation for Sony Done by Centric DXB or DIOR using VR for a backstage view. There are now a lot of innovative ideas through which brands are trying to engage their consumers for maximum recall value. Recently Facebook introduced an Augmented Reality Social Experience through which one can connect with their friends via VR Oculus Rift and interact with them through a virtual world. The idea itself is fascinating that how you can sit in a virtual room, watch movies, play games and interact while your friends are not physically present and are sitting on the other side of the world. Furthermore, the gaming industry has taken a step ahead and is now creating games played via wearing VR Gear giving as realistic feel as possible. HTC, PlayStation and even Oculus is developing games for consumers. We can talk a lot about gaming and VR itself but let’s focus on the business side of using this technology. The scope of hardware used is not just limited to VR Gear but also mobile devices, innovative screen-based solutions, and your gaming consoles are entering the market too. 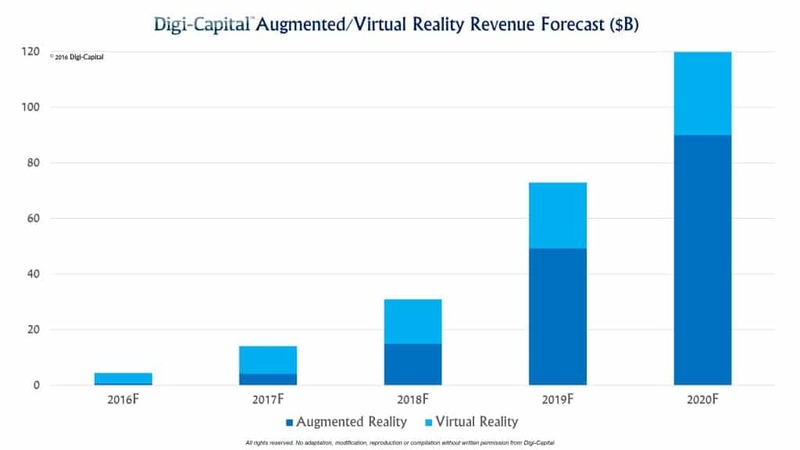 Again, quoting the “Digi-Capital” forecasting, we are expecting a lot of campaigns focusing on Augment and Virtual Reality this shows how consumers are expecting brands to come up with innovative methods so that they cannot just engage with them, but also be part of the brand experience overall and purchase their product. Major players like Facebook, HTC/Valve, Sony will not just push for their better hardware but also will work to make the overall virtual experience better. This will also open opportunities for dozens of start-ups to initiate more engaging and cost effecting solution to mobile and VR.